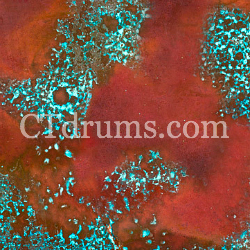 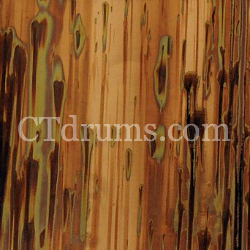 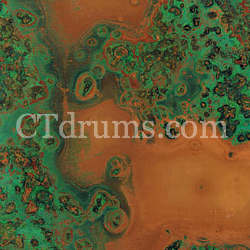 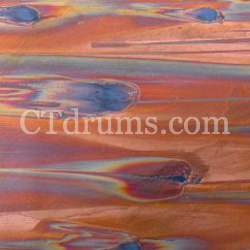 We’ve just added these unique copper veneers that each have it’s own unique patina and design. 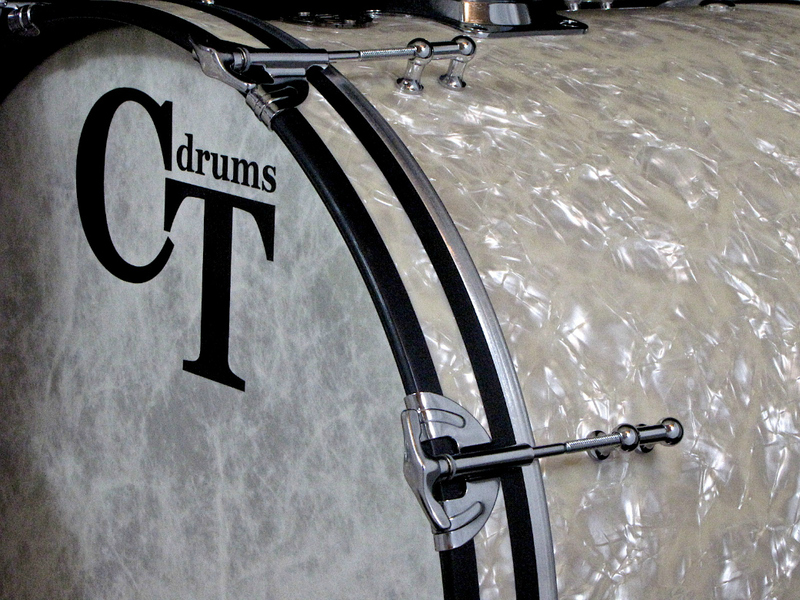 The veneer is as thin as an extra ply or like our standard wrap finishes. 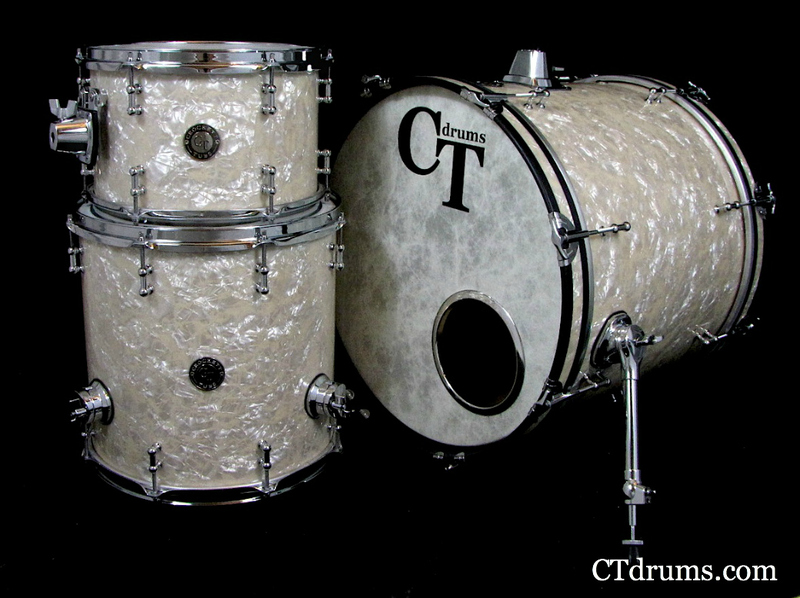 They add a completely custom look and you won’t find any two finishes alike. 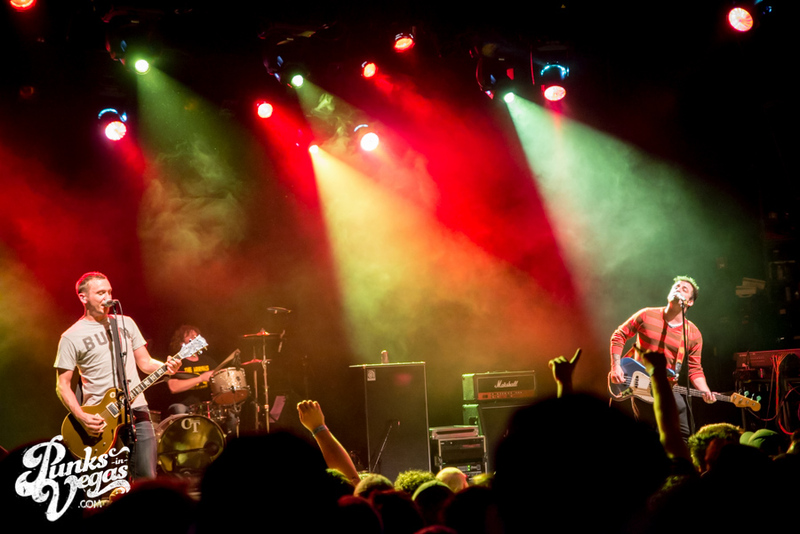 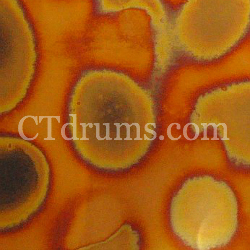 Each is handmade and professionally applied to the shell to not affect any loss of shell tone or sound quality. 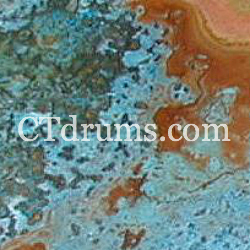 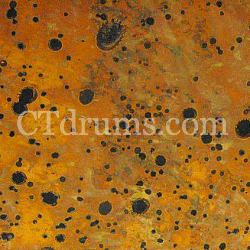 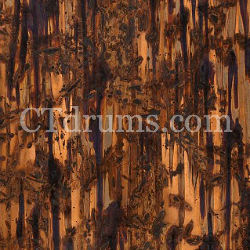 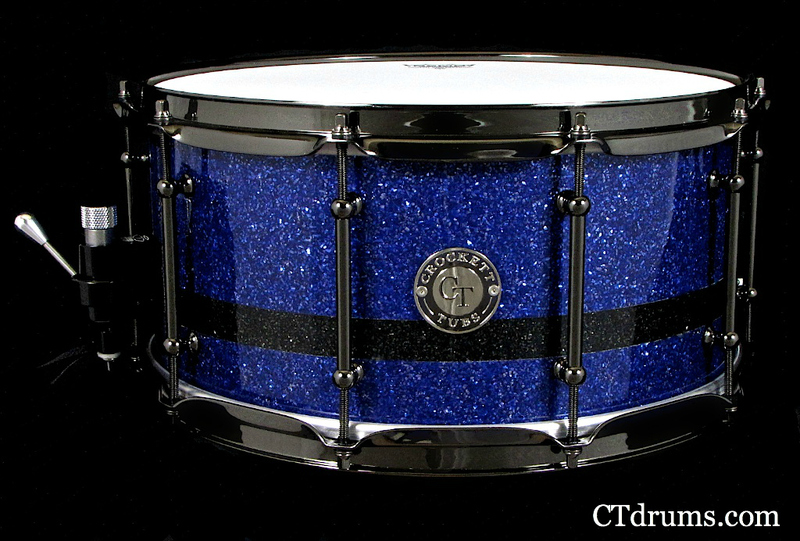 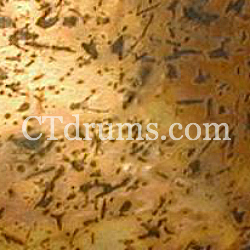 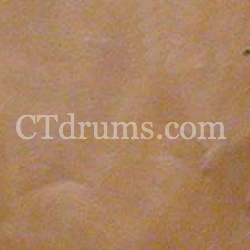 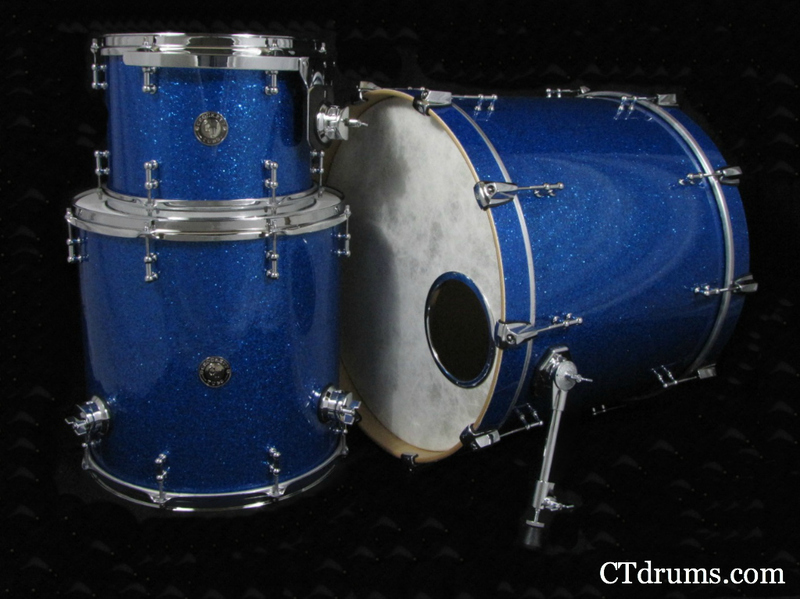 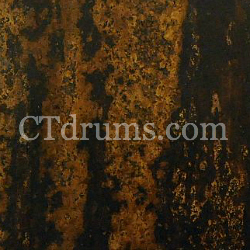 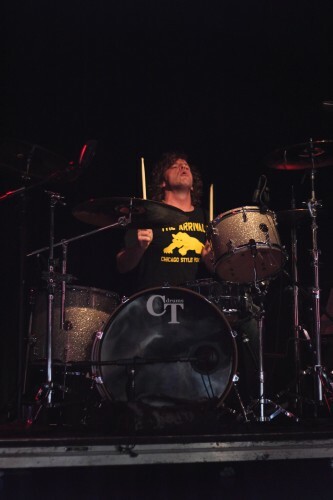 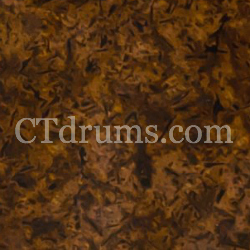 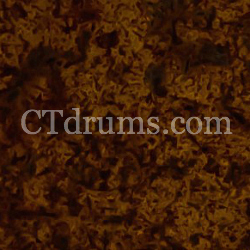 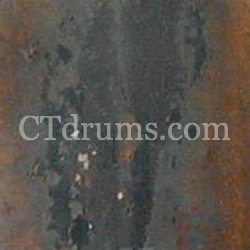 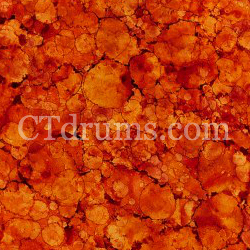 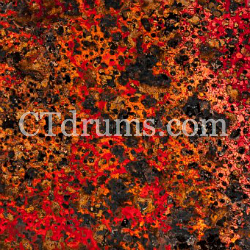 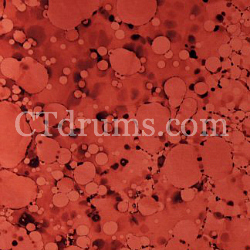 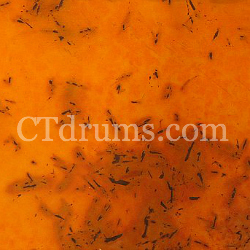 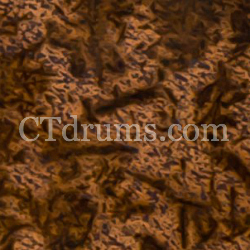 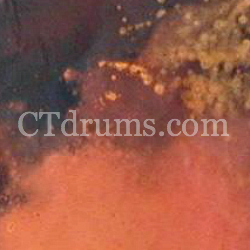 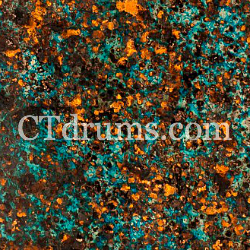 Available for all sized drums from snares, to toms and kick drums. 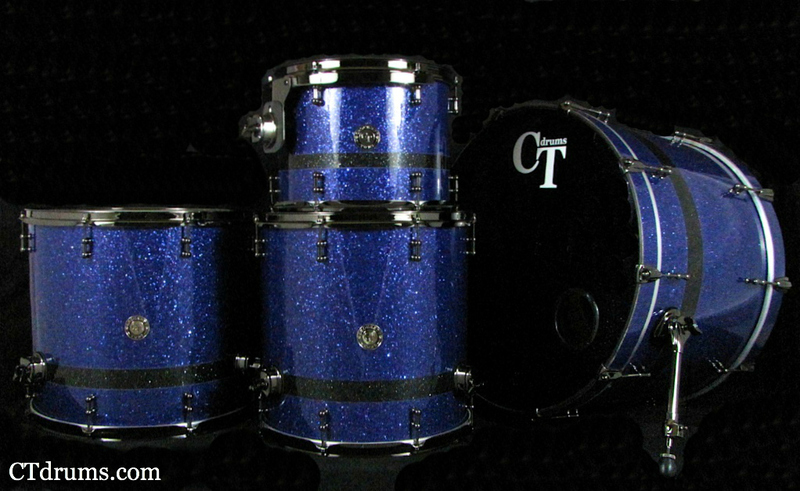 Imagine a whole kit!!! 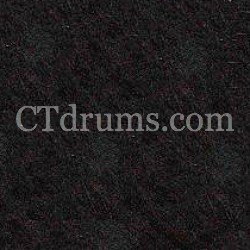 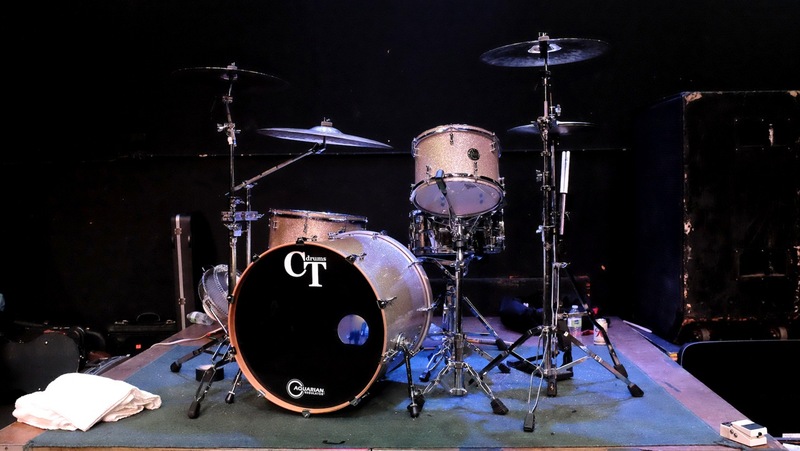 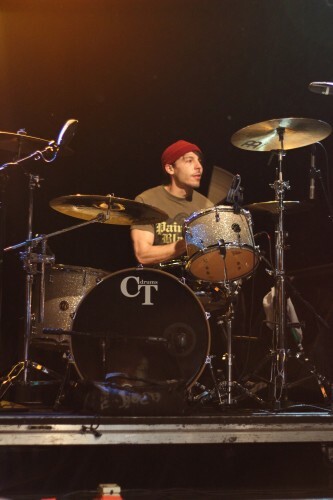 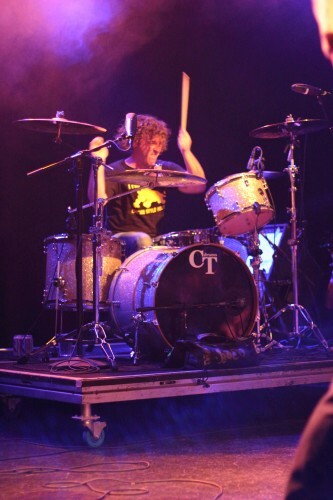 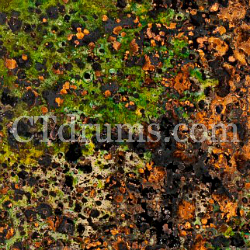 Demo drums are soon to follow!